2. Provided with one set of dies in handles for using easily energy saving by humanization handle design. 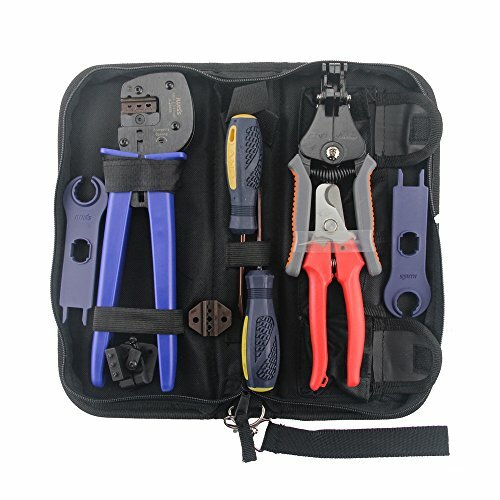 3.This crimp tool is recommend for crimping of MC4/MC3 contacts. The excellent handling. Product Package List:(shows as the pictures). This Tool is an industrial quality Multi-Contact Tool for Crimping MC3 MC4 Male and Female Solar Contacts. If you have any questions about this product by VIKOCELL, contact us by completing and submitting the form below. If you are looking for a specif part number, please include it with your message.